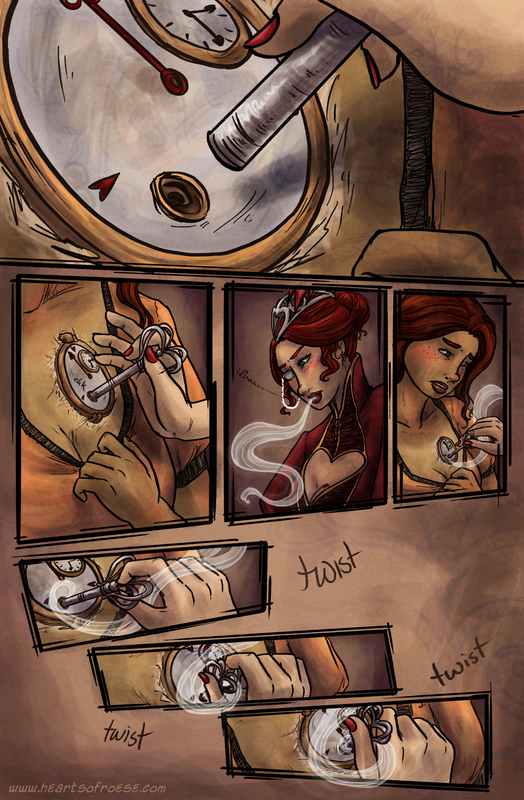 I am part of a really neat Kickstarter project that is currently up for funding! The project is to creating art of Kickass Ladies of Science for a jewelry line. Right now we are fully funded, but are working towards the stretch goals to bring out lines for Kickass Ladies of Literature and History. 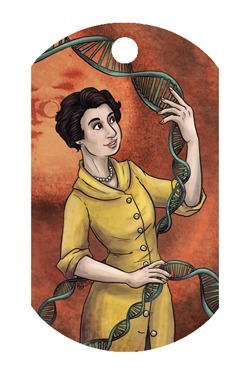 My Kickass Ladies include Rosalind Franklin, Myra Adele Logan, Gertrude B. Elion, and Irene Curie-Joliot. Check out the project, support it and spread the word!